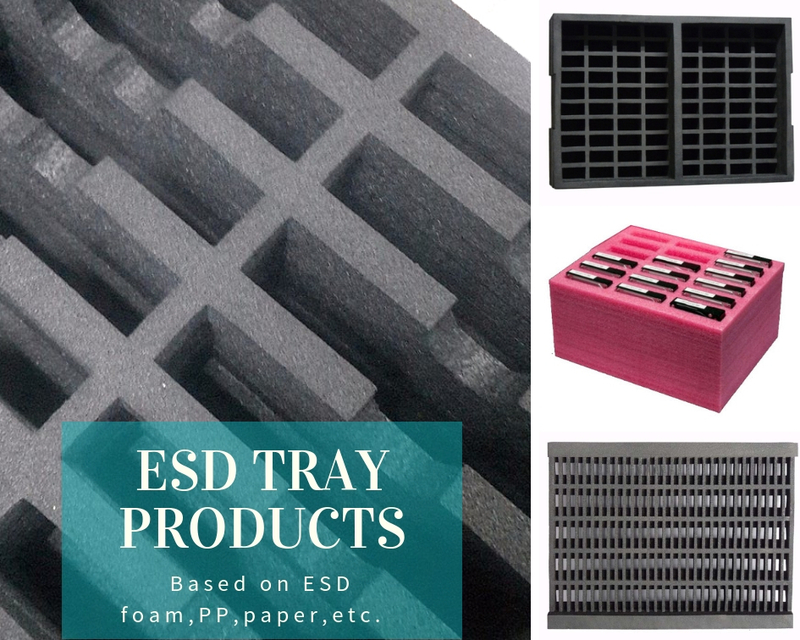 We mainly providing all kinds ESD Products, such ESD Foam , ESD Tray , ESD cleaning room products, Foam can be PE foam, EVA foam, EPE foam, PU sponge, and Anti static Tray based on the foam,hollow board, Danpla sheet , Conductive carbon, PP board, and other clean room products. 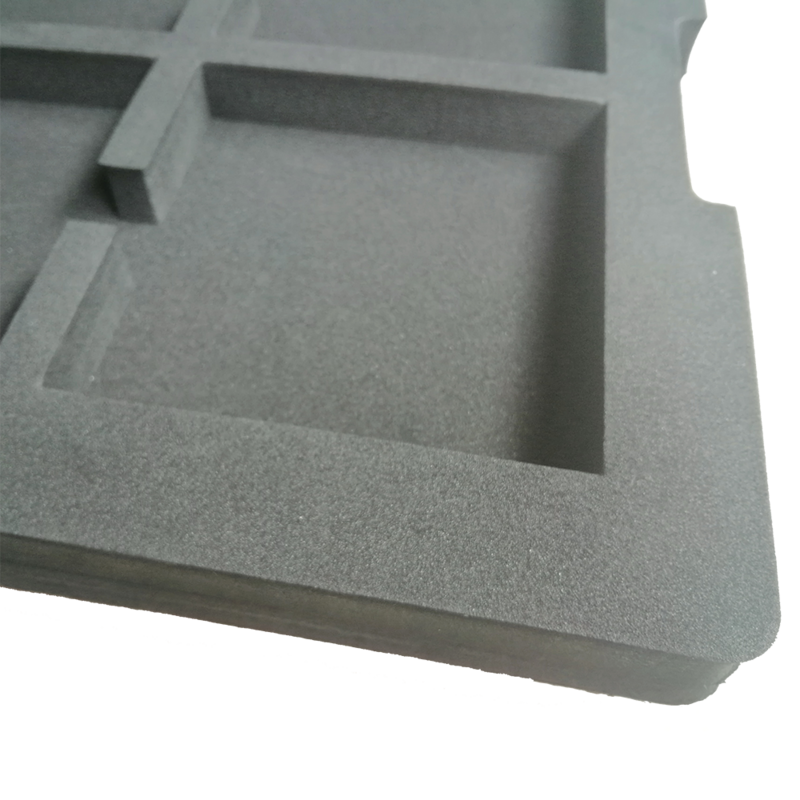 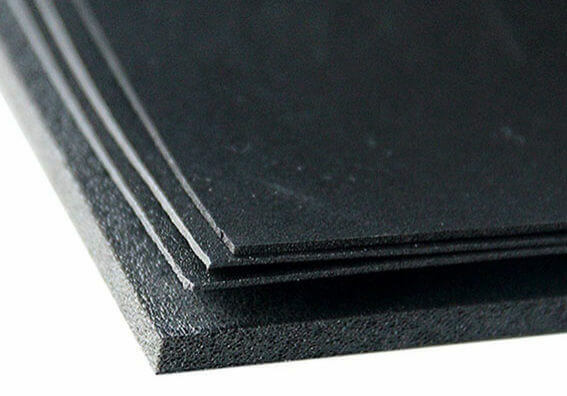 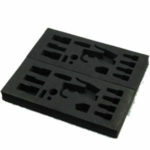 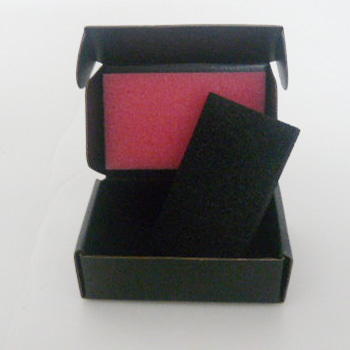 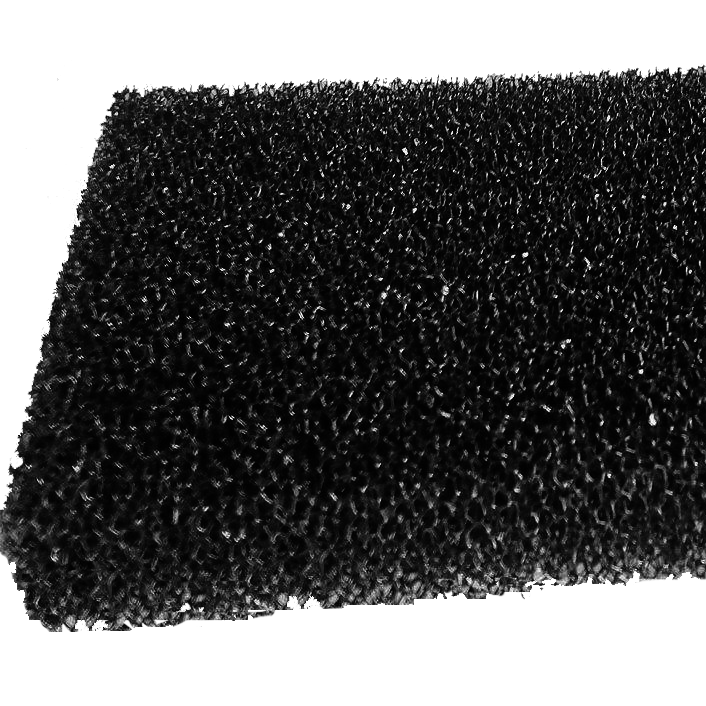 ESD FOAM also called Anti static Foam, include ESD PE foam, ESD EVA foam, ESD PU foam, ESD EPE Foam. 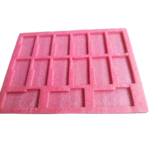 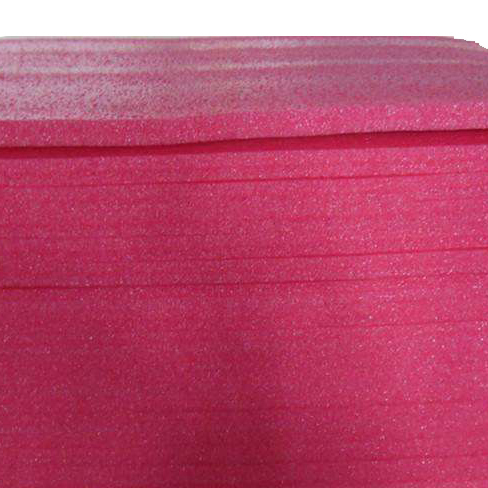 it can be foam sheet , foam roll, foam tray , or foam insert as different customer's requests. 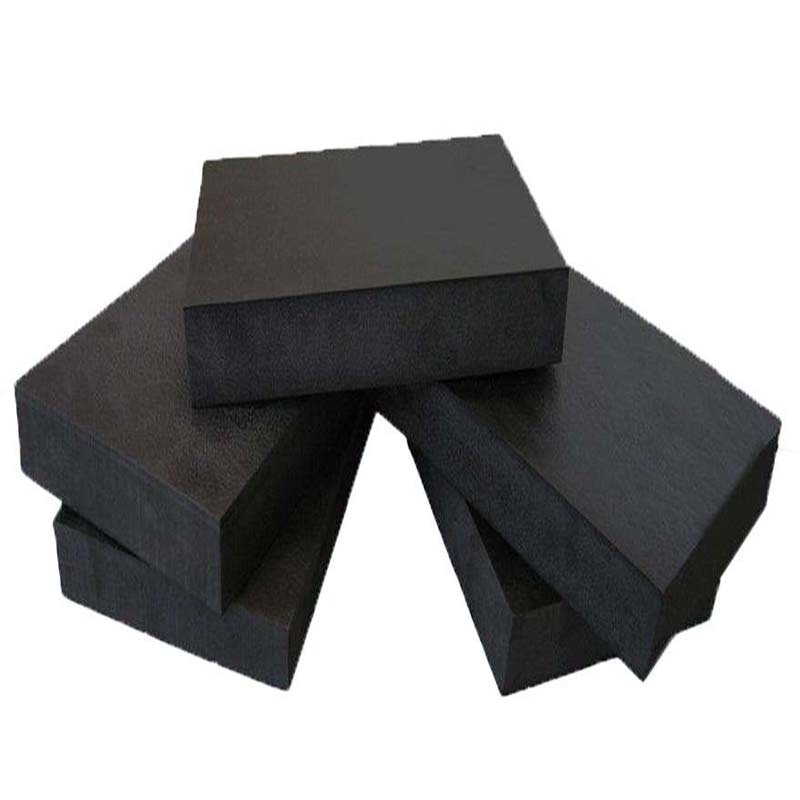 foam surface resistance from 10^3-10^10 ohms. 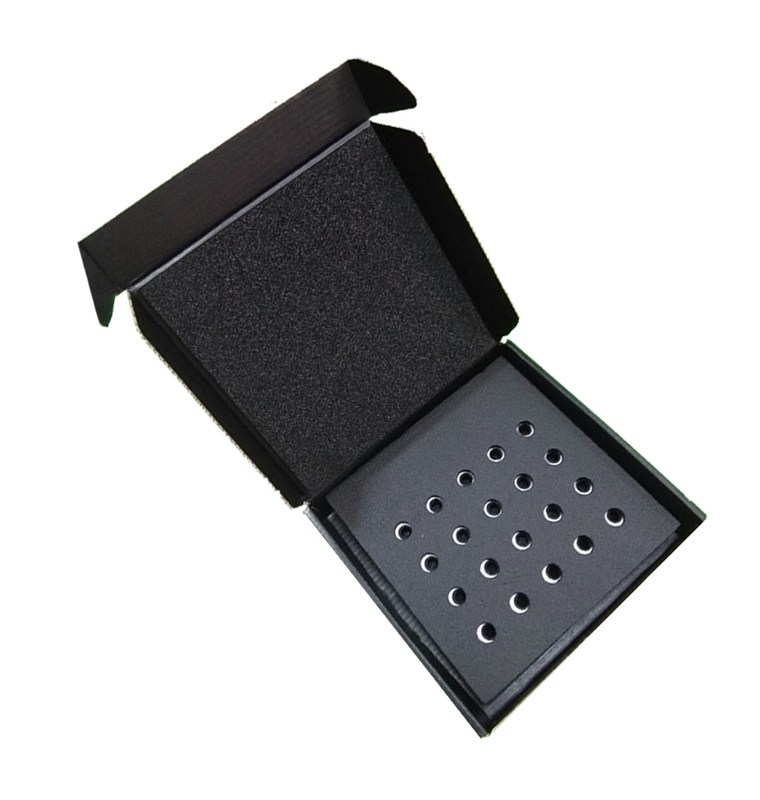 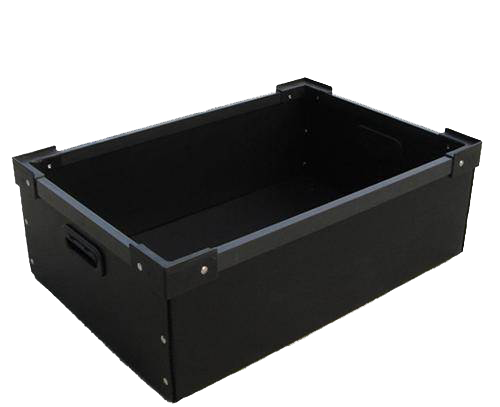 ESD tray includes ESD PP tray, Paper box, ESD corrugated box, ESD Hollow tray, and so on. 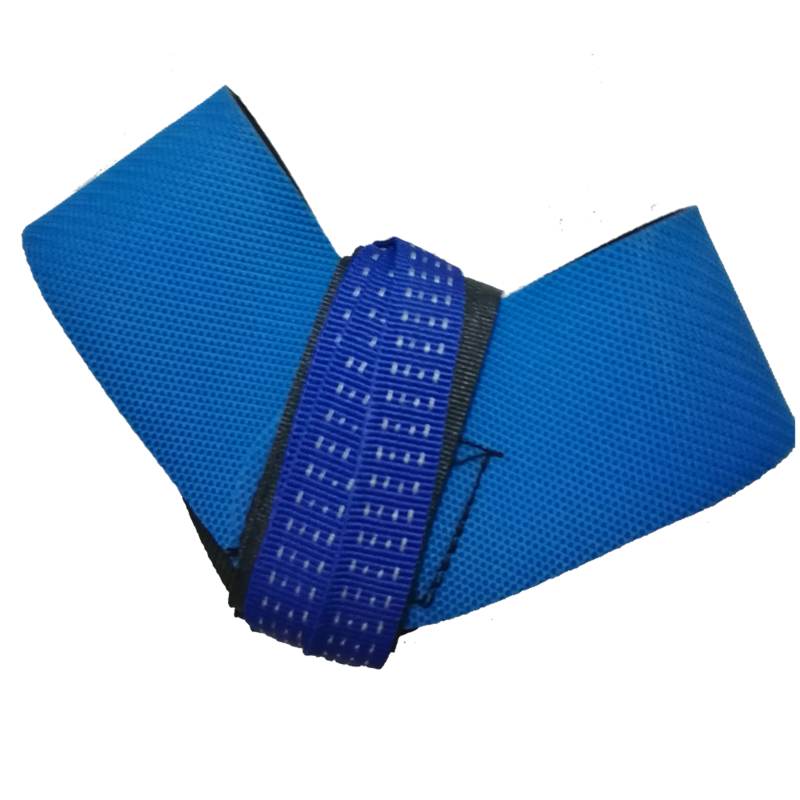 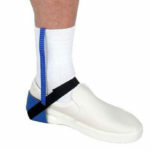 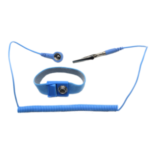 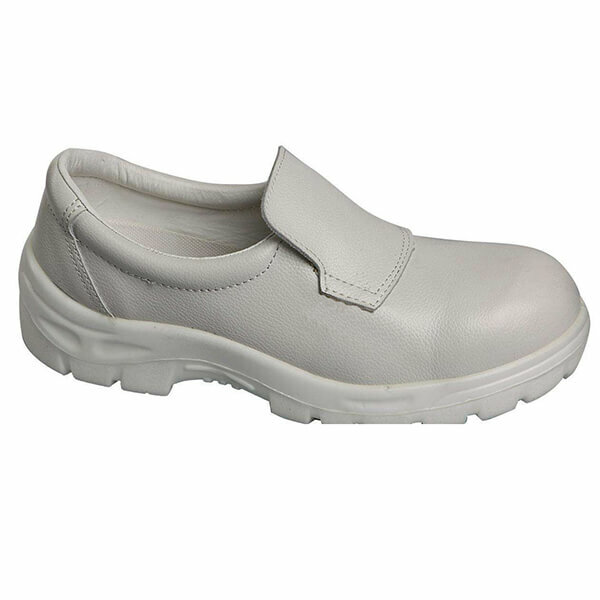 Mainly used in the cleaning room, such as ESD wrist strap, ESD heel strap , ESD slipper , ESD safety shoes, ESD corner, ESD straight and so on. 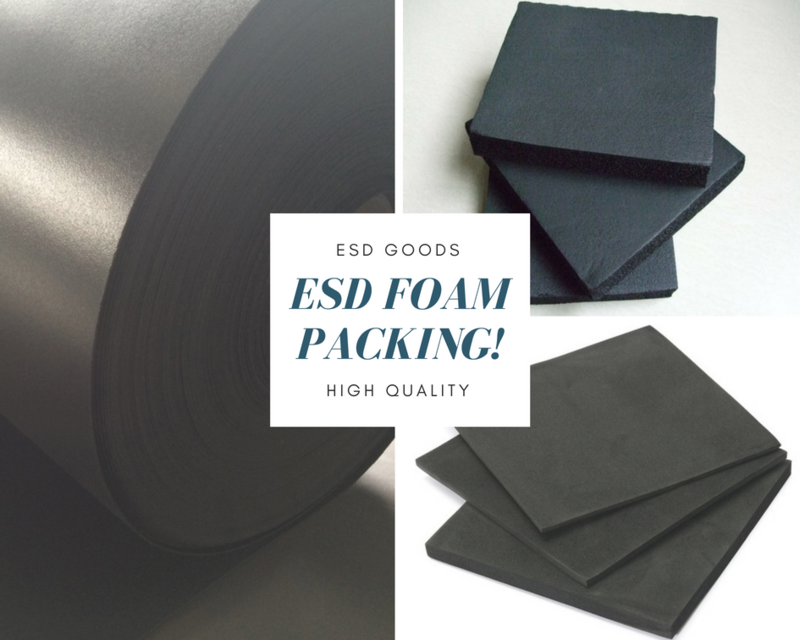 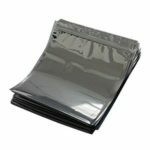 All kinds ESD finished Products for you!